Upstate New York is the perfect place to take advantage of a Ram lease! Visit Main Motorcar in Johnstown, New York and see how our Ram lease options can get you into a vehicle that's perfect for any season. Along with getting you a more flexible monthly payment option, a Ram lease helps grant you access to a brand new model year after year. You'll also be able to save based on your mileage. What are you waiting for? Come by our convenient location today to get started. From the job site to the highway, Ram has the very best in American-made pickup trucks to get you from A to B without a worry. At Main Motorcar in Johnstown, NY that starts with the mighty Ram 3500, a behemoth of a truck with Best-in-Class hauling and towing to give drivers total piece of mind on the work site. 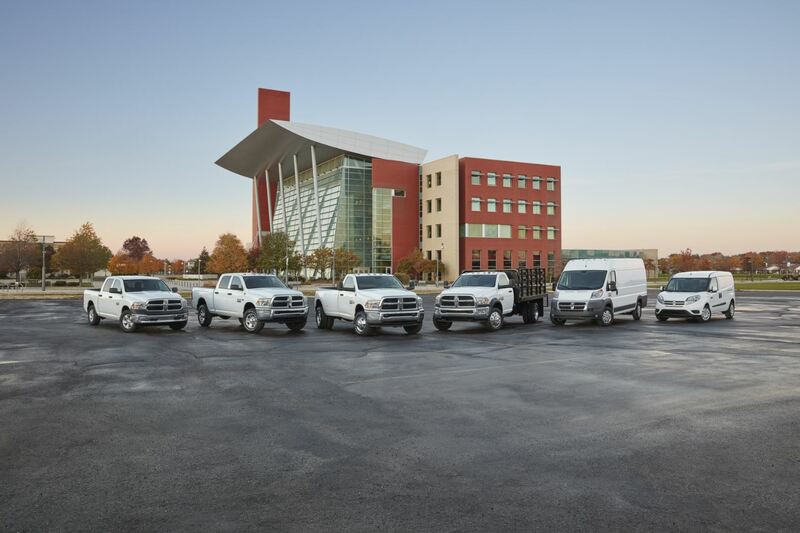 The Ram 1500 offers a light-duty option for small jobs, lighter loads, and drivers who enjoy the safety of a truck during their daily commutes. Finally there's the Ram 2500, built as an in-between option that gives drivers the best of both worlds. You can hop behind the wheel for a test drive by visiting our lot today! Ram lease options promise to make your entire experience at Main Motorcar in Johnstown, NY a better one. That's because our finance gurus can work with you and your credit to secure a low-rate auto loan that won't break the bank. Learn more about why Ram lease plans might be right for you by visiting our automotive finance center today.